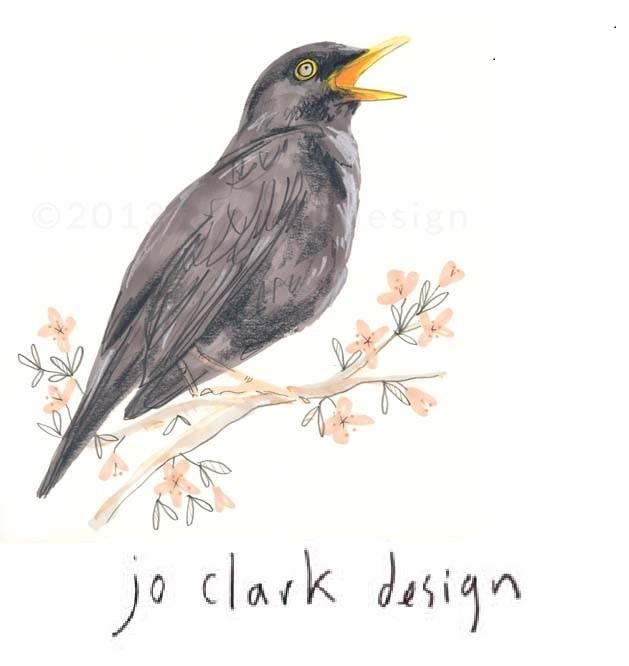 Jo will be showcasing her new work along side her ever growing range of characterful animal cards, and decorative floral prints. This is a perfect opportunity to get stocked up with some extra special gifts for Christmas, including this years latest products some lovely tea towels, featuring ‘The Tea Owls’ as well as mugs, cushions, calendars and much more. Come along and enjoy a glass of wine with us on the opening night at 7pm Friday 25th October, looking forward to meeting you then. There will also be a fun ‘make an animal mask’ workshop for children on 12noon – 2pm Saturday 26th October. This is a great chance for young children to have a go at drawing and colouring in their very own animal mask. Join the facebook event page or view her website for her fantastic designs.